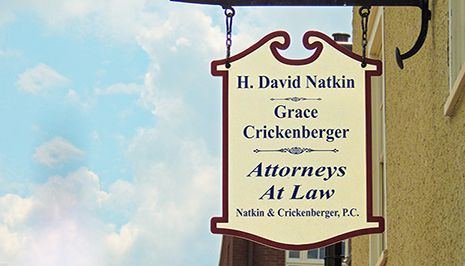 About Natkin & Crickenberger P.C. David was born and raised in Lexington, Virginia. 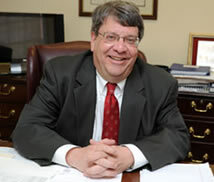 He graduated from the University of Virginia in 1979 and the Washington and Lee University School of Law in 1983.